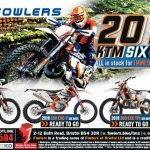 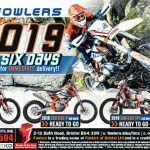 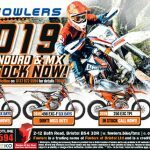 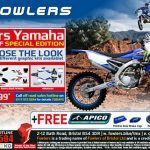 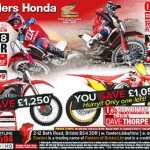 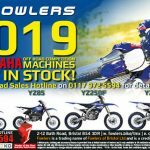 This entry was posted in Honda, KTM, New Bikes, Off Road, Offers, Press Advertising, Yamaha on 25/10/2018 by Fowlers News. 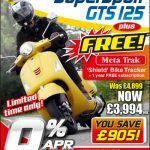 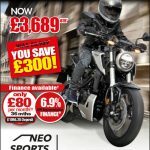 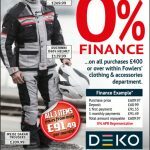 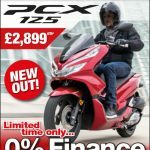 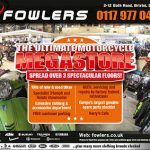 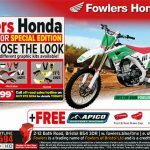 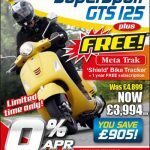 This entry was posted in Honda, New Bikes, Off Road, Offers, Piaggio, Press Advertising, Scooters, Vespa, Yamaha on 18/10/2018 by Fowlers News. 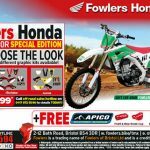 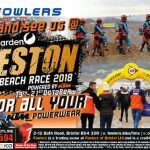 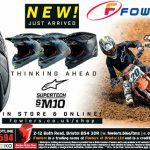 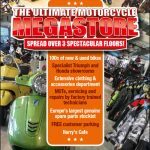 This entry was posted in Honda, KTM, New Bikes, News, Off Road, Offers, Piaggio, Press Advertising, Scooters, Vespa on 20/09/2018 by Fowlers News.